Mix plays all the greatest hits from 70s, 80s and 90s. Artists like David Bowie, Queen, Dire Straits, Prince, Bon Jovi, Police, Eurythmics, Madonna, Tom Petty, Talking Heads, Crowded House and U2 alongside classic tracks that we guarantee our audience won't have heard on the radio for a very long time. 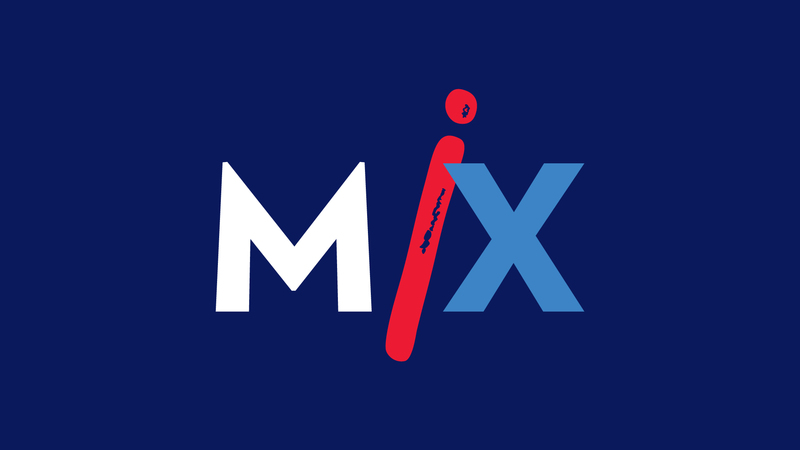 Mix is the station to turn on and leave on, the ideal work playlist. A Mix listener is aged 35-54, in charge of the household budget, and regularly spends on the family and things for the home. They'd love to travel more but are busy juggling work, family commitments, catching up with friends and remaining active! Tired of the 'hype' in radio they love the no repeat workday, it's their workday playlist already programmed. Tracey Donaldson comes to MIX with a true passion for music that stretches back to her home town of Hamilton and Tracs Records. Her OE was spent working for several of the biggest record labels in the UK. Then it was back home and her dream gig - radio. Tracey is an avid concert goer and has actually met many of the MIX playlist stars like Jon Bon Jovi, Bryan Adams, Cold Chisel... the list goes on! Outside of work she's a motorsport fan MIXed with following fashion, an obsession with American politics and her three dogs - Tiny, Lily and Ants. 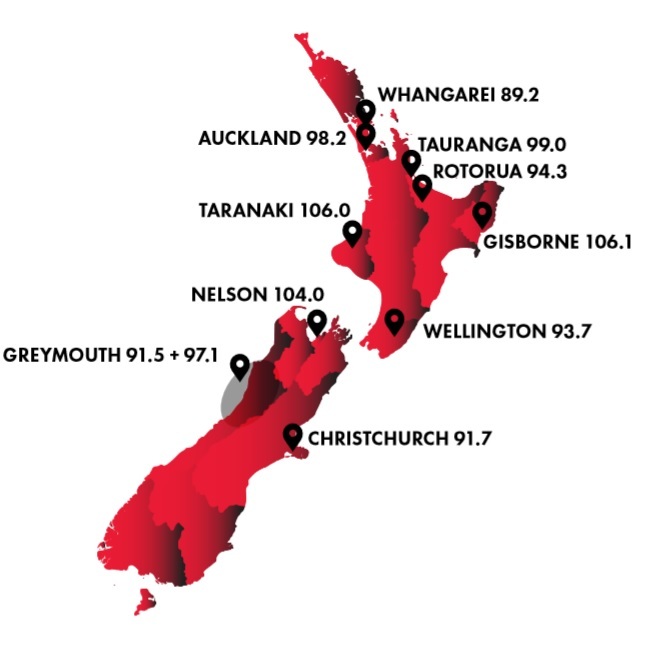 SOURCES: GfK Radio Ratings Survey, Commercial Radio Stations, Total New Zealand 4/2018 (NB Waikato S3 2017), All 10+, Mon-Sun 12mn-12mn, Cumulative Audience, unless otherwise stated.